A couple from North Jersey found their dream Shore home with the help of television network HGTV and local Realtor Lisa Temple. 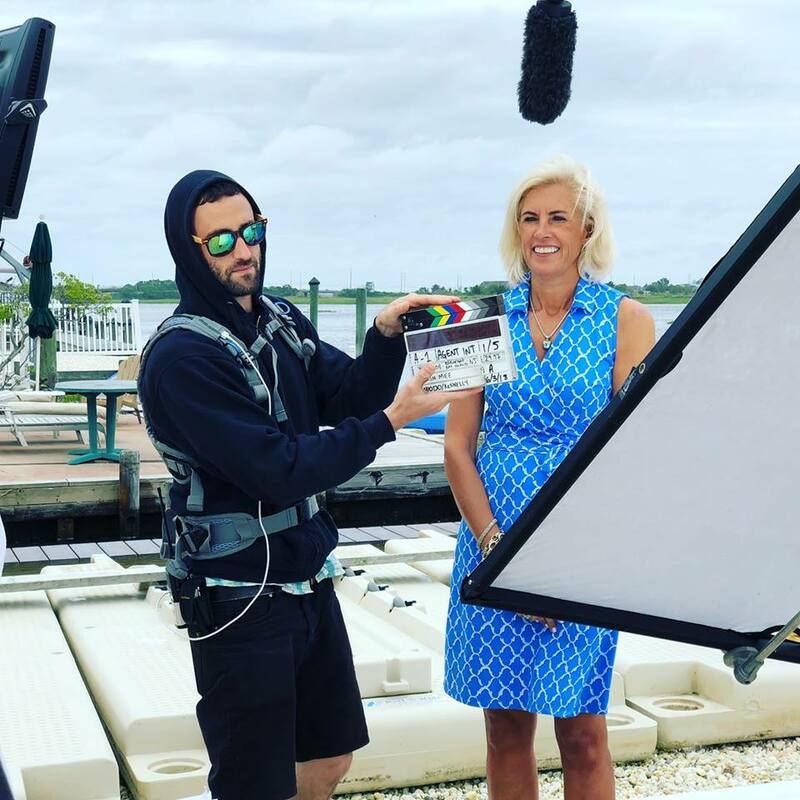 Temple, one of the island’s best-known real estate agents, will be featured on Sunday’s (Jan. 27) episode of Beachfront Bargain Hunt, a hit show which attempts to help would-be vacation homeowners find something with a view, minus a gigantic price tag. The show’s home price limit is $500,000, a comparative bargain on the island, especially when close proximity to the water is a must. Homes in Seaside Heights, South Seaside Park, Lavallette and Ocean Beach were considered. Which one the couple, who hail from Westfield, chose will have to remain a mystery until Sunday night. “They were working with me for a house that would have views of the water or would be close to the beach,” said Temple, promising plenty of local scenery during the search for the perfect home. Temple, who is affiliated with Keller Williams Shore Properties in Lavallette, has plenty of good news to celebrate. 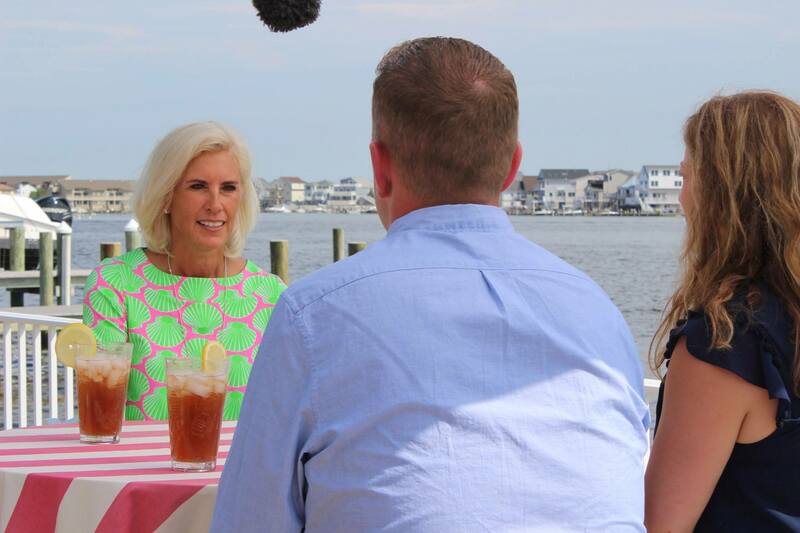 In addition to being a TV star for a night (and helping her clients find what we expect to be a gem of a Shore house), she said she recently learned that she was the number one agent in Ocean County in sales volume, per the multiple listings service, for 2018. The show promises some positive publicity for the Shore area as well. “It’s a great thing for the island, and our area, to get this attention,” she said. The episode will air Sunday, Jan. 27 from 8:30-9 p.m. on HGTV.